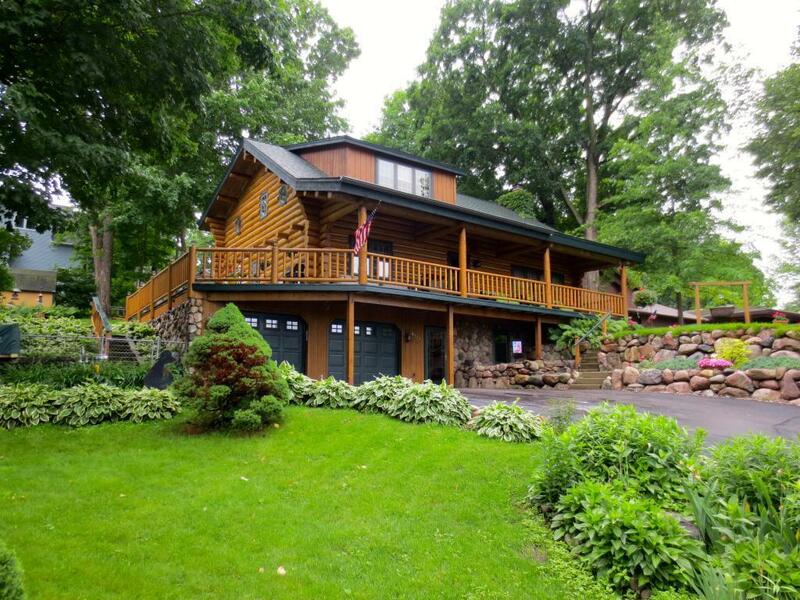 Views of Lake Minnetonka from your one of a kind Log Home! Original owners have meticulously cared for this iconic home. 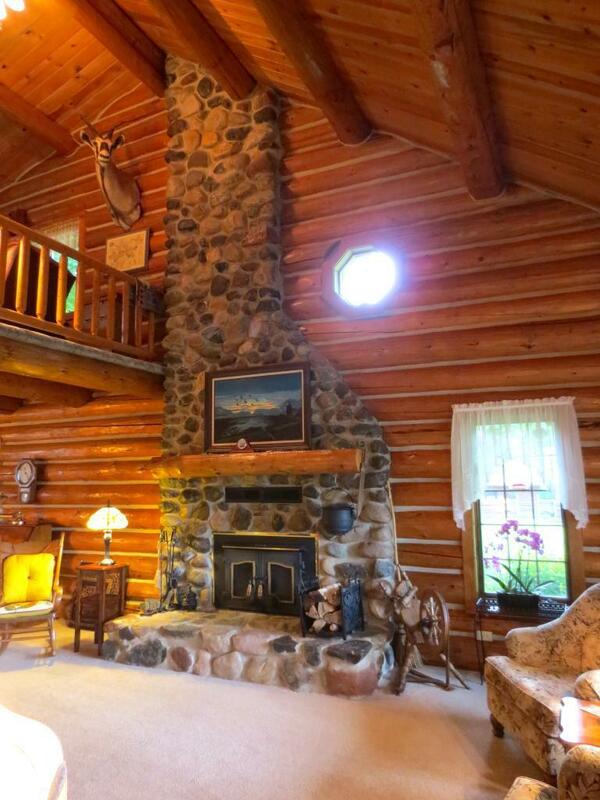 Gorgeous log walls and ceilings throughout the home. 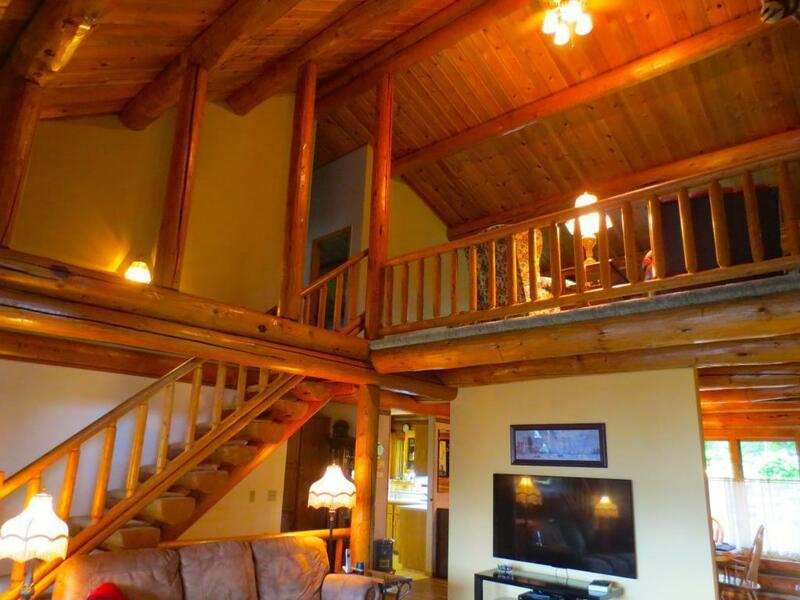 Incredible floor to ceiling, wood burning, stone fireplace in the living room that extends up to the loft. 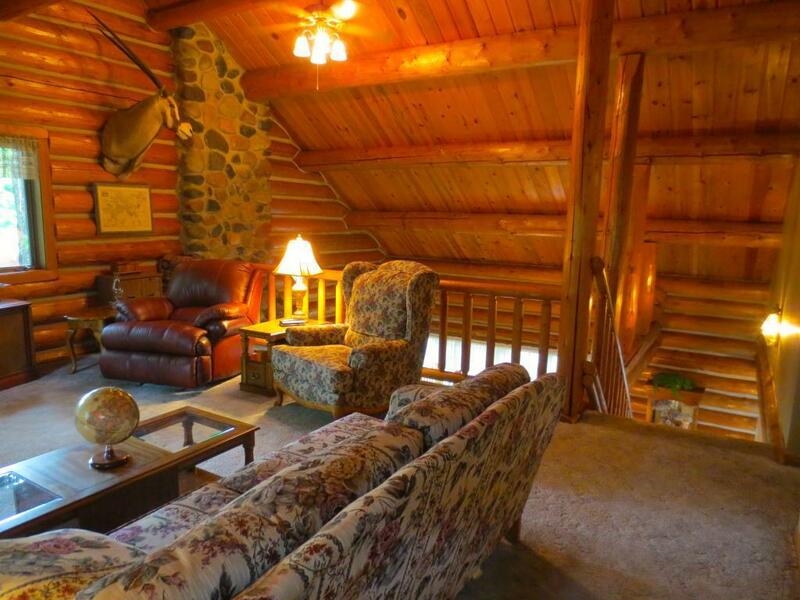 Views of the lake from your main floor Master bedroom. Large wrap around deck, front is covered. Additional deck in back. Gorgeous landscaping w/fully fenced back yard. Storage shed and playhouse. Extra deep garage.Wow!